Beauty and the Beast won’t get my money!! Disney, how could you ruin such a great story of implied beastiality with a sideline gay character!!! Or at least that’s how the uproar over this latest appearance of homosexuality in a major production appears to me. I mean sure the beast magically becomes human after the girl sees he’s really a good person on the inside, but doesn’t that same metaphor apply to seeing a gay person for who they are on the inside too? The irony of this great example of cognitive dissonance in religion vs reality is about as high as I’ve ever seen it. 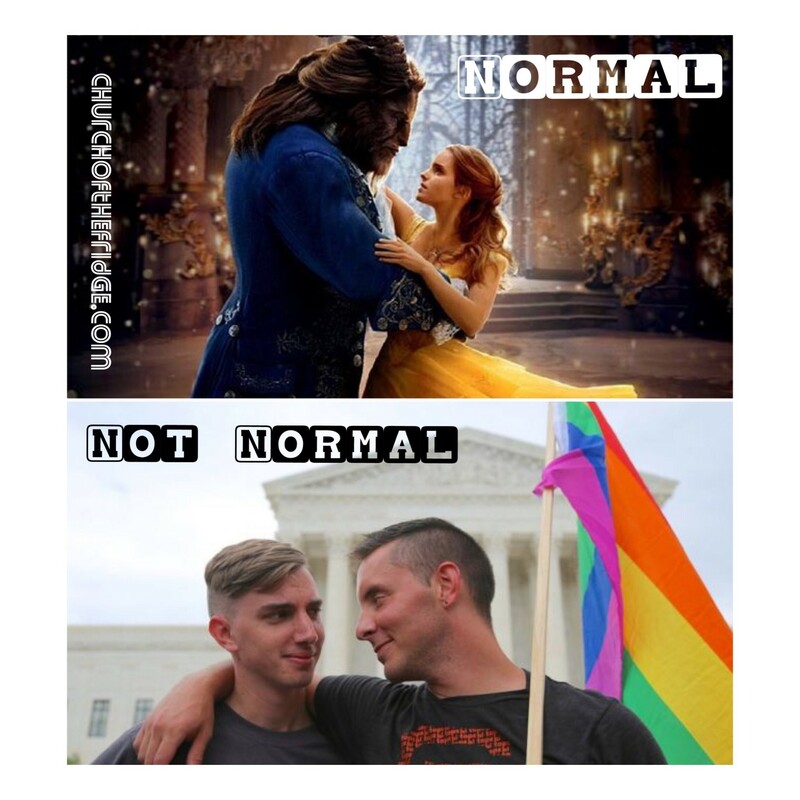 Next time someone goes off on Beauty and the Beast over the implications that being gay is ok, point out the homosexuality is implied no more than the beastiality was long before it made it to the big screen… Girls don’t fall in love with animals (beasts) every day you know! Maybe the real point of this timeless tale is we should stop judging people by how they look… or the bodies they have! Seems like a good idea don’t you think ?